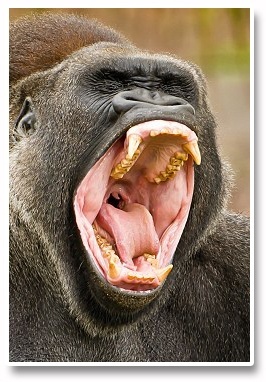 Blah, blah blah……as once again The U.S Fed and Bank Of Japan keep markets on their toes. Tomorrow we “should” hear from both, which sets up a pretty tricky scenario if you are thinking about placing any trades prior to the announcements. That’s not how I roll, although…….I am still holding every single trade entered like – 10 days ago. Conviction is great, as I am 100% certain that The U.S Fed will not be raising interest rates this close to the election but we can never EVER count on The Bank Of Japan to do what we expect. In fact…there have been several times in the past where The BOJ has surprised markets – big time. You are aware that the BOJ and The U.S Fed have been working together on this “propped up market” for years now right? Taking turns cranking up the printing presses as to keep these fake dollars / yen rolling into markets? This coordinated effort is widely known….yet poorly understood. 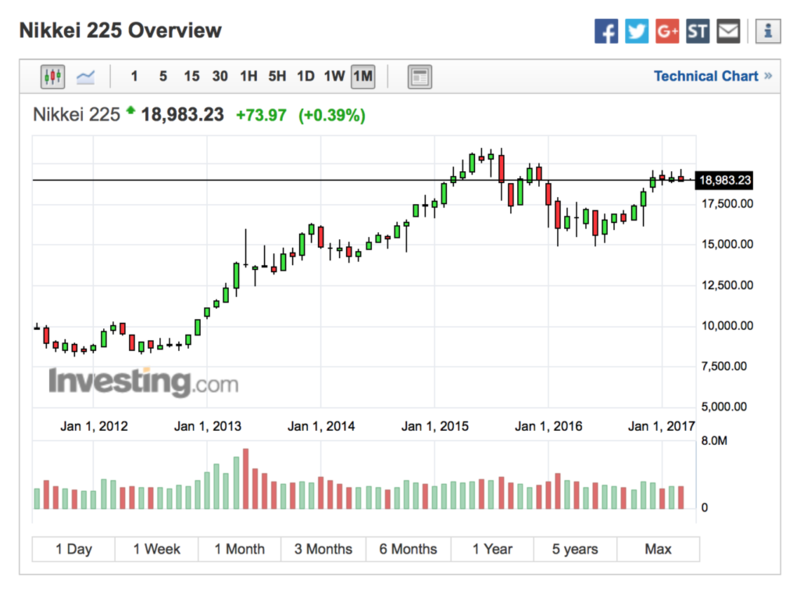 It would not shock me in the slightest to hear Japan “beefing up” its easing and money printing efforts in order to keep the balls in the air a while longer as…..Japan is deep DEEP in The Fed’s pocket. 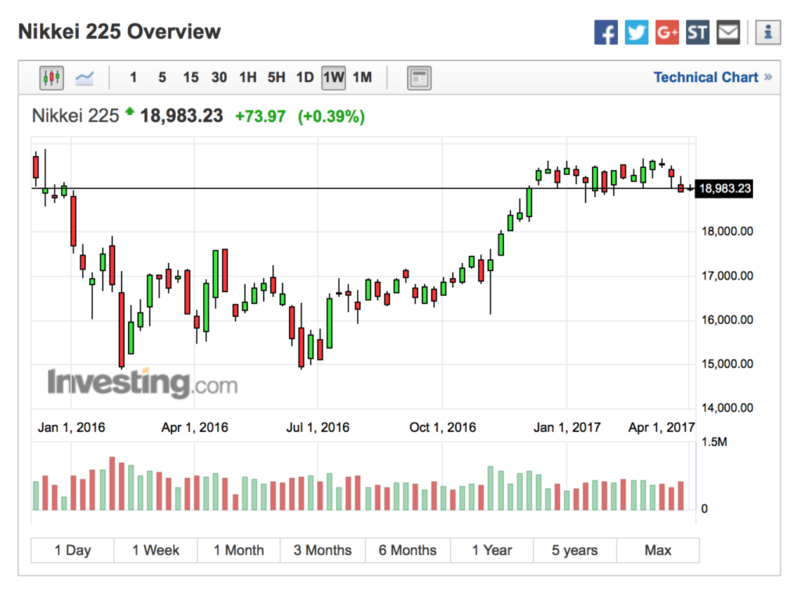 If Japan pulls the trigger ( allowing The U.S off the hook ) expect markets to rally…..otherwise…we continue flat across the top. Flat across the top until the elections are out of the way…then down. Further currency trading prior to tomorrow’s announcements is plain stupid. Sit tight….wait and see what shakes out. The idea that “the entire planet” is racing into The U.S Dollar as well U.S Equities, in the face of “waning global appetite for risk” is ridiculous. Investors don’t “seek shelter” in Twitter or Facebook – you can guarantee that. The European stock markets (The London $FTSE as well German $DAX ) have already rolled over, putting in a solid series of lower lows and lower highs – with the Canadian $TSX following suit. It’s obvious only a few days later, that the BOJ announcement of “even more QE” has done absolutely nothing in a “global sense” as it’s effects can only be seen via the currency pair USD/JPY and the continued “buoyancy” of U.S Stocks. Even The Nikkei itself has given back a full – 530 points overnight – taking a nice “chunk” out of the massive spike of the two days prior. The BOJ’s move is looking more like a “preemptive strike” as opposed to something spurring global investors to “jump back on the risk train” – and it only makes sense really. If Japan sees a Tsunami of cheaply borrowed Yen rolling in from The Pacific, wouldn’t it make sense to get the currency as low as they possibly can “prior”? Buying themselves a little more time and space before the economy is crushed like sushi roll underfoot? Back in the day ( before the roll out of this massive QE campaign ) Japan would openly intervene directly in currency markets with hopes of keeping The Yen at bay, and time and time again the market would “slam it right back in their face” reversing the entire move – usually within the same 24 hour period. Perhaps this time will be no different as Japan’s QE initiative will look like a “tiny water pistol” compared to the Tsunami ( unwinding of The Carry Trade ) gathering speed in the distance. Small trades will come and go. Winners and losers alike, but “the big trades” come in “big waves” – and that’s where the money is at. The Nikkei has just moved 340 points higher on rumour that Yasuhisa Shiozaki ( who has been advocating for the GPIF to reduce allocation to domestic bonds ), may be appointed the Health Minister ( so what? ) 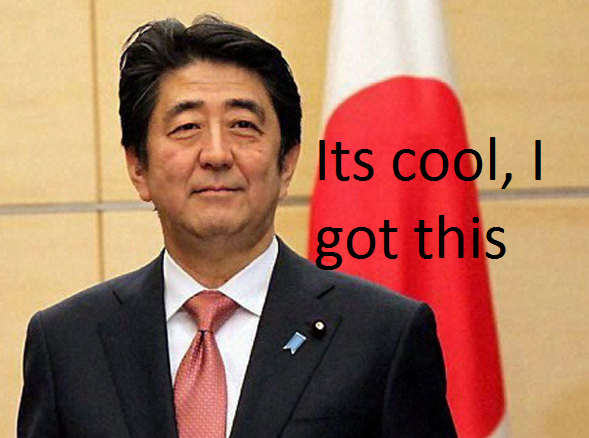 when Abe announces his new cabinet tomorrow. The GPIF ( The Government Investment Pension Fund ) The world’s largest pension fund ( yes a Japanese fund not American ) is expected to increase purchase of Japanese shares to 20 percent of holdings and reduce domestic bonds to 40 percent. With the market way ahead of itself here it’s the actual “timing” of said purchases that is still unknown. The fund would need to buy an additional 3.5 trillion yen of domestic stocks to reach the 20 percent target, so the “span of time these purchases would be made over” is key. The fund will announce its new asset allocations in the fall – according to GPIF investment committee chairman Yasuhiro Yonezawa. Both Gold and the Japanese Yen got absolutely demolished overnight, with fear “once again abated” having the largest pension fund on the planet now suggest it’s ready to “step it up” in support of the ponzi we’ve all come to love. This comes as tough news for Kong as I’ve been trying to “get long JPY” on the inevitable turn, so it remains to be seen if this will manifest as a simple “spike” or develop into something larger. My initial thoughts are “nothing can save Japan” and that this only goes further to affirm the complete and total desperation currently sweeping the land of the sinking sun. Regardless – one has to respect that a player as large as The GPIF most certainly has the ability to “ruin your day” should they decide to go all in.